Niehaus Financial Services, LLC began serving clients in 1987. 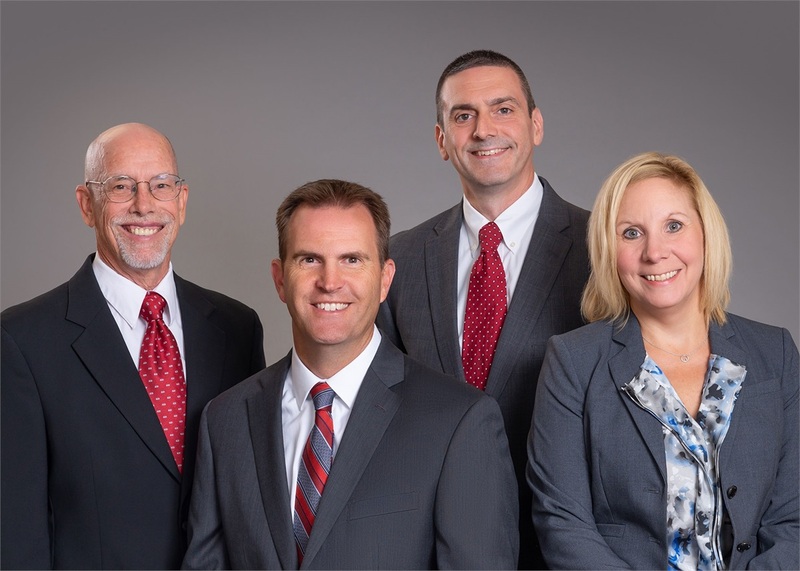 Fran, Kevin, Mike, and Laura have been planning for the financial needs of their clients through up and down markets, with an average tenure of over 25 years in the field. We strive to provide peace of mind to our clients through planning, implementing, and coaching their financial decisions. The CERTIFIED FINANCIAL PLANNER™ designation is obtained through a rigorous program of ongoing study, testing, and ethics requirements. All CFP® practitioners must pass a comprehensive examination which covers the financial planning process, tax planning, employee benefits and retirement planning, estate planning, investment management, and insurance. Once certified, CFP® practitioners are required to complete continuing education to stay current with developments in the financial planning profession and better serve clients. Most importantly, CFP® professionals must abide by a strict code of professional conduct – to act fairly and diligently when providing clients with financial planning advice and services, putting clients’ interests first.